My neighbor had one of these when I was growing up and I’ve always wanted one. 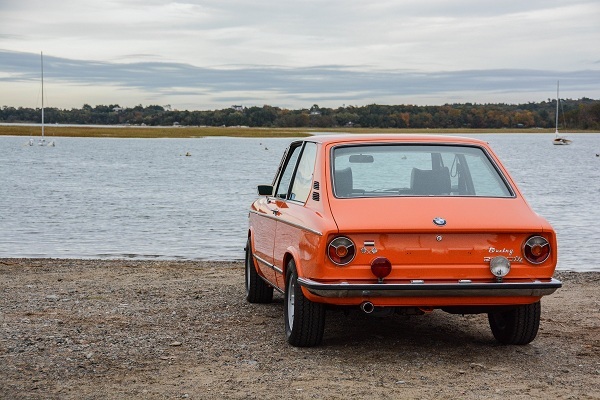 1973 BMW 2000tii Touring in the USA. This entry was posted in German by wagonmonster. Bookmark the permalink.